EXTRACTION METHODS FOR ESSENTIAL OILS, what is the difference? There are different ways of extracting the essential oils, or scents, from plant matter and I will explain the methods in this post. 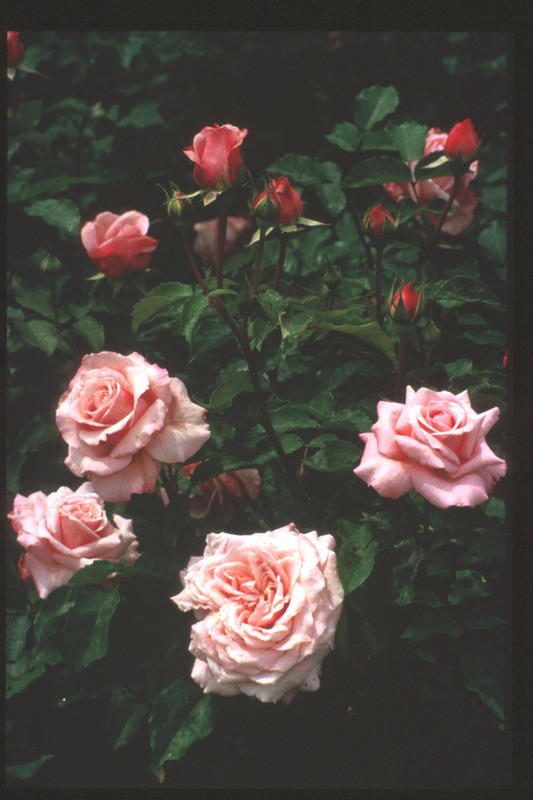 Some oils can be extracted through different methods and give EO’s different in scent: Rose, for example, is both distilled; Rose Otto, and solvent extracted; Rose absolute, giving very different scents. Jasmine can be both solvent extracted; Jasmine absolute, and extracted through enfleurage; Jasmine enfleurage, but it can’t be steam distilled. 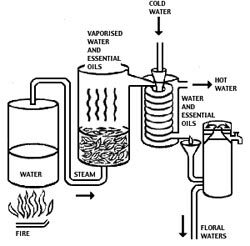 STEAMDISTILLATION: The most commonly used method. Steam is passed through the plant matter, “popping” the essential oil cells in the plant, carrying the light-weight EO with it into a cooler where the steam returns to water and the essential oil separates from the water. This is then collected in a vessel where water and essential oil will separate since EO’s don’t mix with water. Depending on the density of the EO, it will either sink to the bottom or stay on top of the water. The EO is then taken out and bottled while the water is either used again or bottled as a hydrolat. The steam will only carry molecules that are light-weight enough, leaving behind waxes and other heavier plant-matter. Other light-weight molecules that are water-soluble will be carried by the steam and stay in the resulting water, hydrolat, which also contains tiny amounts of EO. 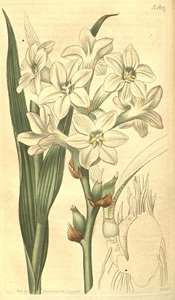 SOLVENT EXTRACTION (absolute, concrete, resinoid):This method is used mainly for very fragile materials such as flowers (jasmine, tuberose), or to extract scents for perfumery, as absolutes tend to be more true in scent to the real thing. The plant matter is mixed with a solvent, usually hexane, in which essential oil, waxes and colour is extracted from the plant matter. The solvent is then distilled off, leaving a waxy, semi-solid substance called concréte which consists of essential oil and other plant substances such as natural waxes. The concréte is then mixed with alcohol and filtered from all substances but the aromatic material. After evaporating the alcohol, there is an absolute. 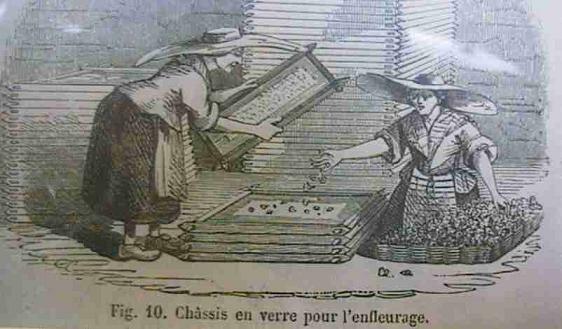 COLD EXPRESSION: This method is used for all citrus oils, where the essential oil is found in the rind of the fruit. There are two different methods: The sponge method: The rind and pith is removed from the fruit and soaked in warm water to become more pliable. It was then inverted to break the cells that hold the essential oil. The EO is collected by sponges which are then squeezed to release the liquid. Water and EO separates. Écuelle à picquer: The citrus is placed in a rotating device with needles that break the EO cells, the oil and water-based material run off through a funnel, the oil is separated from the water and bottled. CO2 EXTRACTION: Hypercritical carbon dioxide gas extraction. CO2 is the gas we breath out and the gas that plants thrive on. Carbon dioxide becomes hypercritical when a certain amount of pressure is applied, which means that the gas is turned into a liquid. This liquid can be used as a safe solvent for extracting EO’s from plant matter. CO2 is inert and doesn’t interact with the essence that is being extracted, furthermore there is no thermal degradation of the essence, since heat is not being applied. To remove the CO2, all that is needed is to remove the pressure, turning the liquid into gas, which can be used again, leaving only the EO. To obtain EO’s, relatively low atmospheric pressure is needed, extracting only the volatile parts of the plant. When higher atmospheric pressure is used, “heavier” plant materials are extracted as well (waxes, resins), leaving a substance much like the absolutes but without any traces of solvents. Geranium, Rose geranium Pelargonium graveolens (P. x asperum, P. odoratissimum,P. 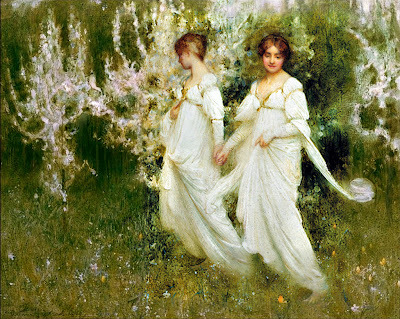 roseum). There are many hundreds of different geraniums, but I shall concentrate on P. graveolens since this is the one most known and used in aromatherapy. 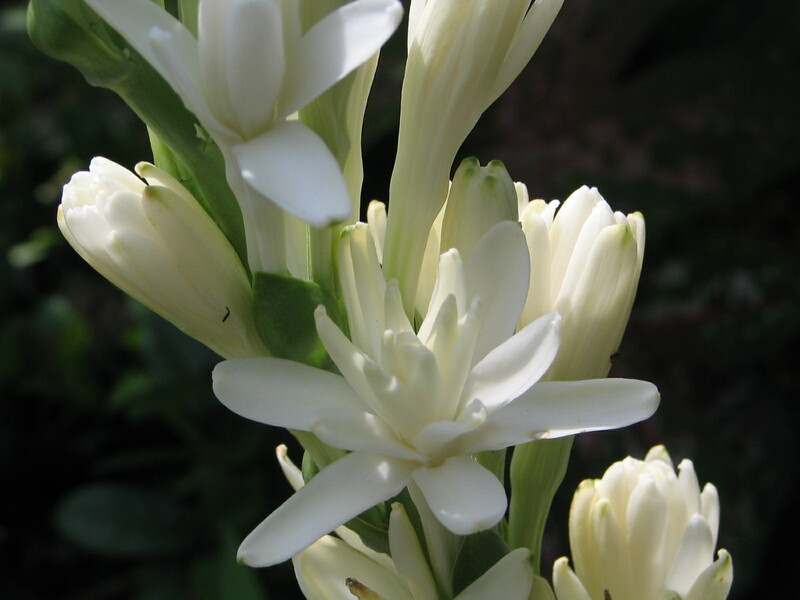 It originates in South Africa, but is now cultivated in Russia, China, Egypt, Morocco and Europe. 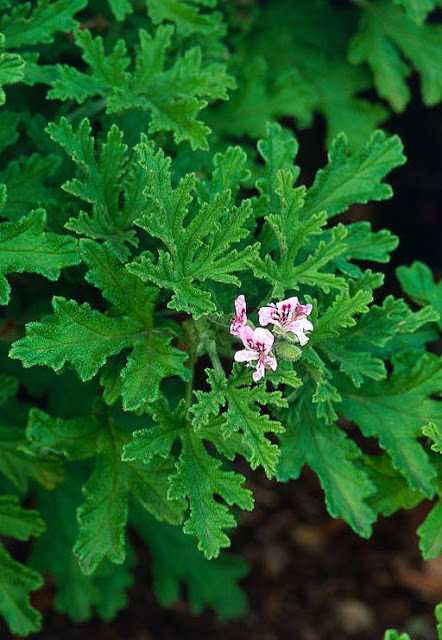 Geranium Bourbon is cultivated in the Reunion and mostly preferred by the perfume industry due to its scent. 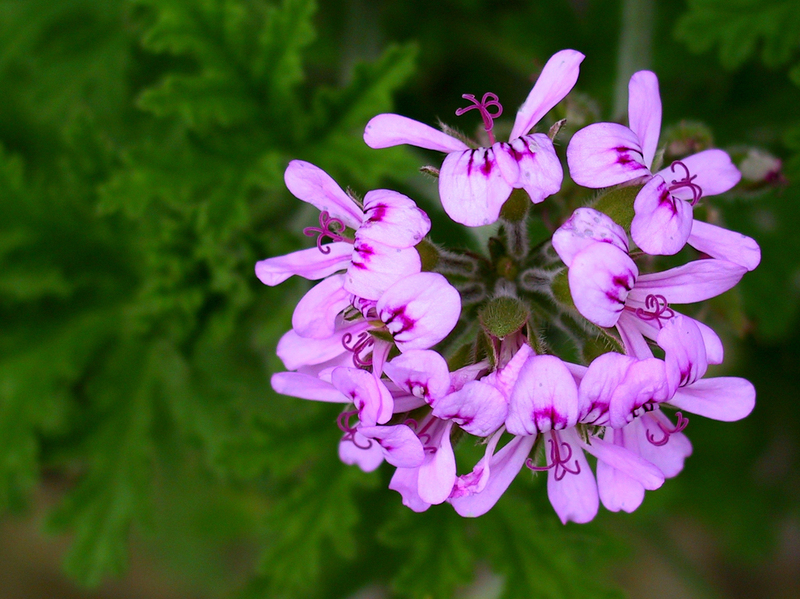 Geranium was introduced to Europe as late as the 17th century. Most people know Geranium as a potted plant with highly aromatic leaves and small flowers that can be pink, red or white. These plants are usually of other species. Geranium is a hairy shrub that can grow up to one meter high, the leaves are pointed and serrated, the flowers small and pink. 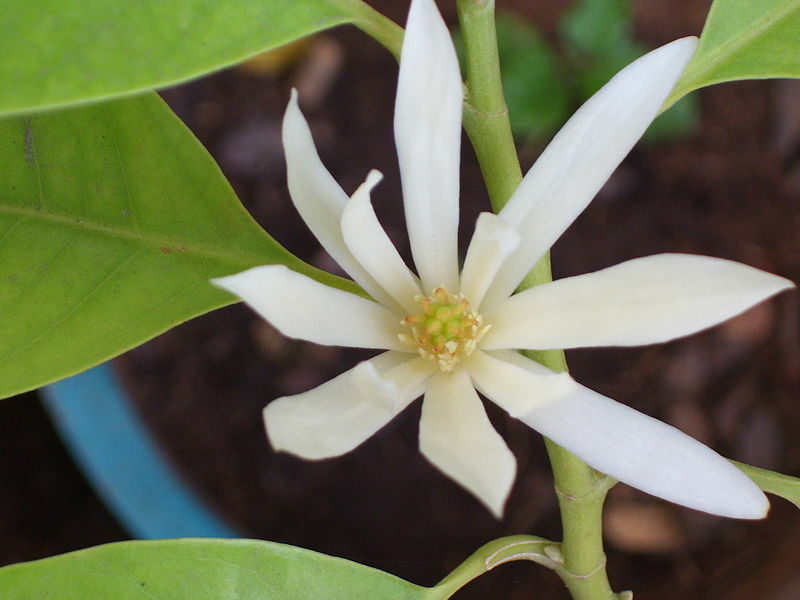 The whole plant is aromatic and distilled for its essential oil. 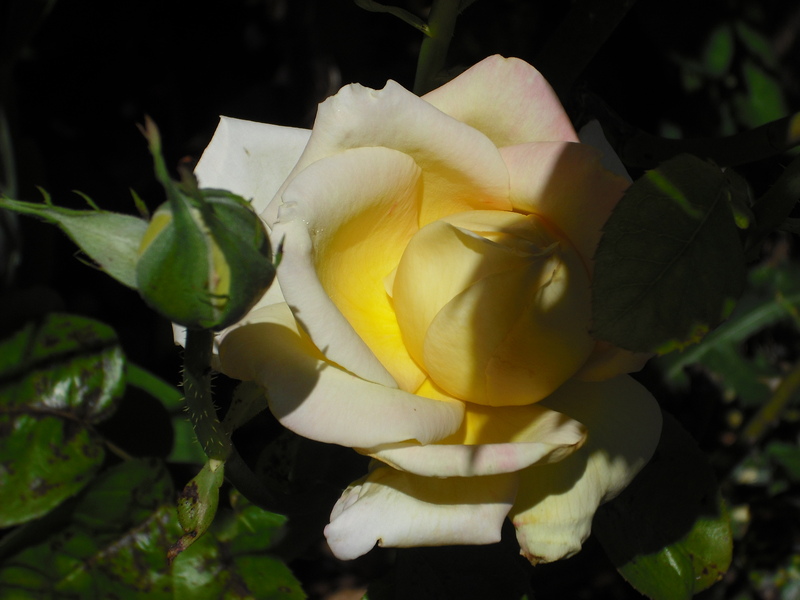 The scent is sweet and rosy with a herbaceous and refreshing touch. Skin: A wonderful oil for all skin types. 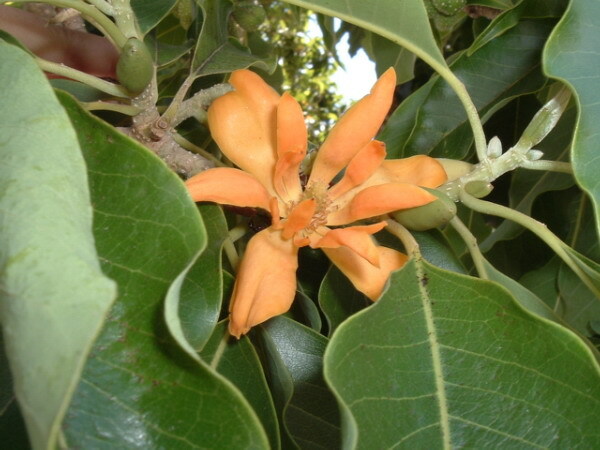 It is a very balancing and healing oil with anti-inflammatory properties; acne, eczema, burns, wounds. Incorporate in oil-blends for stretch marks. Geranium is considered anti-fungal and might be of help with verrucae. Circulation: Its decongestant properties make it excellent for cellulite and oedema (water retention) as it stimulates circulation. Muscles & joints: Painkilling: rheumatism, fibromyalgia, arthrose. Hormonal: Geranium is useful for heavy menstruation, menopause, PMT, milk congestion when breastfeeding (use as a compress, make sure to wash breast before feeding). Emotional: Brilliant balancer; Premenstrual tension, irritation, anxiety, stress, nervous tension, insomnia. WARNING: Don’t use in case of oestrogen related tumours. PERSONAL: This is THE oil for all PMT-related imbalances (including sore breasts). It’s wonderful in sweet blends as it brings a certain sharpness. Geranium is “the balancer” and I have used it with great success for clients who are changing lifestyles; foods, alcohol, tobacco. It evens out the peaks of high and low and make them better able to deal with cold turkey. Incorporate in any blend for emotional stress. Essential oils – therapy or perfumery? 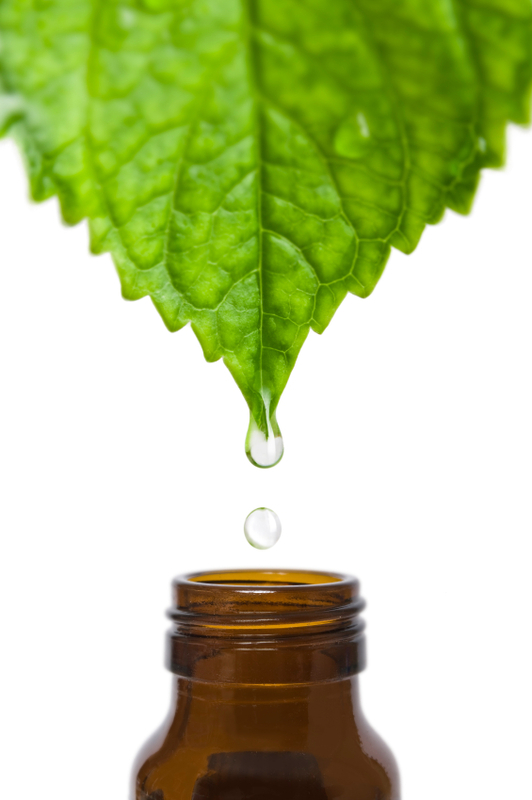 Aromatherapy is basically an empirical knowledge handed down and perfected through the centuries. Certain empirical traits of essential oils have later been correlated by science. Perfumery is the twin of aromatherapy where scents are used to enhance, seduce and heighten awareness. Essential oils are both medicines and perfumes. At one time the line between the two was more or less non-existent. When essential oils are used for aromatherapy or medicine, there are special criteria; the EO’s have to be fresh, unadulterated and organic or wild. Chemistry is important when using EO’s therapeutically or medically since the chemistry in oils change with age and oxidation, therefore changing the effects of the EO’s. The fresher and purer an oil is, the better it will work. For perfumery there are other criteria, scent is the name of the game. Each single scent as well as what they become in a blend. Chemistry isn’t really important unless you want to reconstruct chemically (which is impossible to do). With natural fragrances there is a marriage that happens between the oils in a blend and this can only be discerned by the nose. Aged or oxidized oils sometimes have a deeper and rounder scent such as rose and patchouli for example, making them more suited to perfumery. Essential oils are useful in so many different ways; sometimes they can heal an infection, and sometimes they are a voyage of discovery through their gorgeous scent. To me EO’s are magical; I make medicine, skin-care, perfume…Whatever, they are always part of my life and after more than 20 years of living and working with them, unlocking their secrets and learning how to use them, I find myself with more questions than when I started; it is wonderful to constantly find new dimensions within this beautiful world of natural scents. 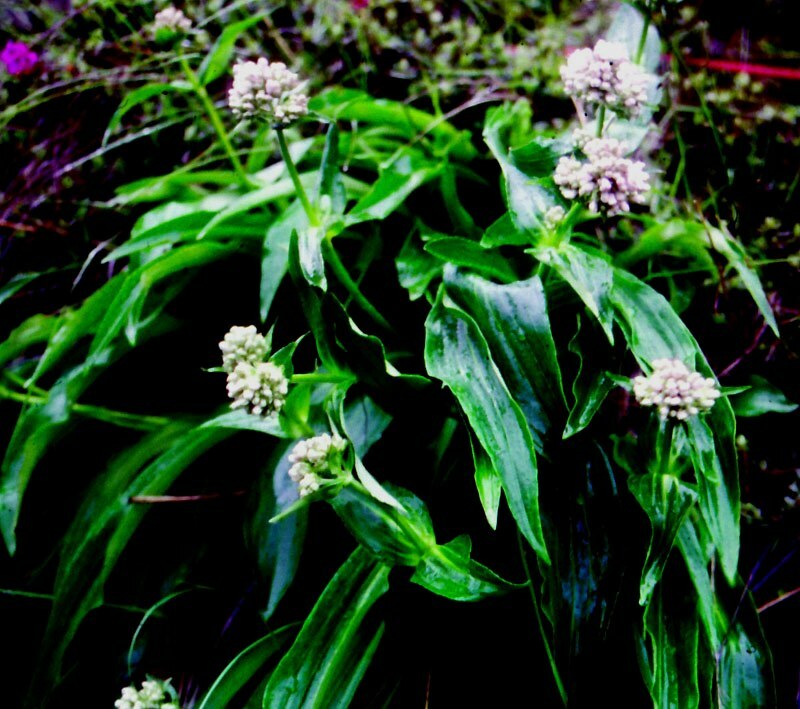 Spikenard or Narde (Nardostachys jatamansi / N. grandiflora): It belongs to the Valerian family and has similar properties as its cousin Valerian (Valeriana officinalis). 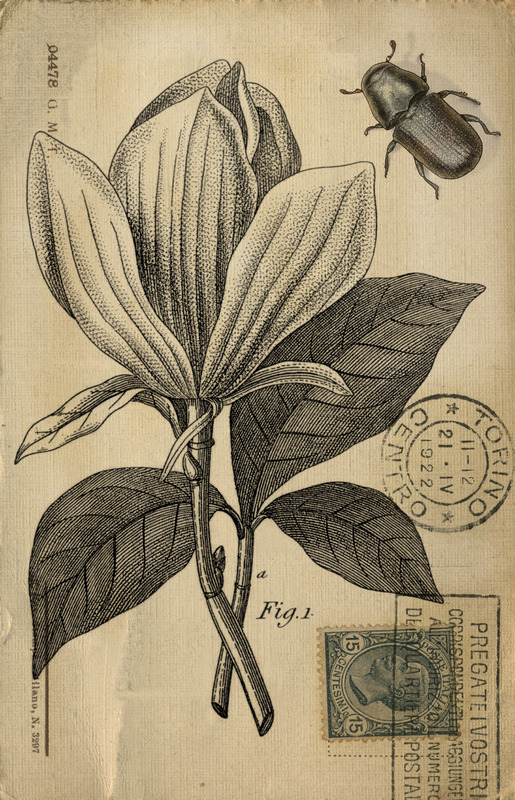 A flowering plant that grows to a height of about 1 meter, the rhizomes are distilled to produce the essential oil. 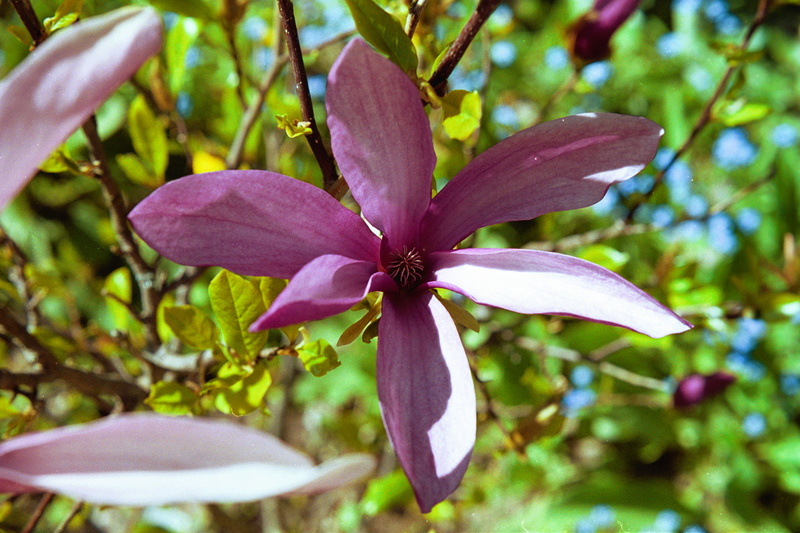 It is native to the Himalayas; China, northern India and Nepal, mostly cultivated in Nepal and India. The best quality oil comes from Nepal. Spikenard is a slightly viscous, greenish-brown oil, darkening with age. The scent is deep and fresh, reminiscent of earth after rain, with a hint of fruity overtones. History: Nard was (and is) used in the Indian tradition of Ayur veda. 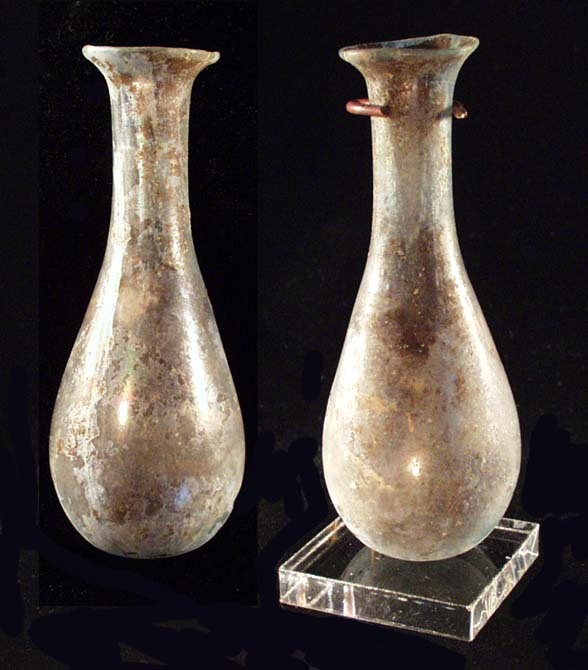 In ancient Egypt it was a luxury perfume and upon investigating the tomb of Tutankhamun in 1926, small alabaster vessels were found with a solidified, scented unguent (ointment, solid perfume) which turned out to be perfumed with spikenard and frankincense. Spikenard was also one of the ingredients in the ancient Egyptian perfume “Kyphi” that was burned at dusk to make sure the life-giving sun would return the next day. It was an important part of the Hebrew traditions where it was a component of the sacred incense, HaKetoret, wich was burned in the Jewish temple of Jerusalem. Spikenard in Hebrew is Nard and translates as Light. Most people recognize the name due to its mention in the bible (Song of Solomon, Matthew 26:6-13, Mark 14:3-9). 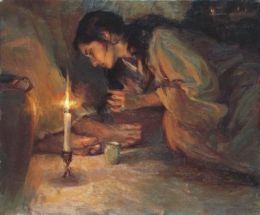 Spikenard was the oil used by Mary Magdalene to anoint the feet of Jesus at the last supper (John 12:1-10). At the time, spikenard was extremely costly and Judas Iscariot was outraged by the fact that it was used, seeing as the amount used was worth about a year’s wages for an ordinary working man. The Greek word for Spikenard means genuine and pure. With such an illustrious history from ancient times, Spikenard is bound to tickle the imagination. Many believe that its claim to fame is due to the high cost it carried, but spikenard was not the only costly scent at the time; myrrh and frankincense were also extremely costly – even more so than gold. On researching the oil I find a red thread which points to the spiritual properties of the scent; Spikenard connects us to the divine. SKIN: Balancing, regenerating and healing. Mature skin, psoriasis (1% blend), allergies, itching, skin-problems. Healthy skin maintenance. DIGESTIVE SYSTEM: Antispasmodic and digestive: nausea, constipation, colic and cramps. CIRCULATION: Harmonizes & stimulates circulation. Haemorrhoids, varicose veins. Regulates heartbeat. NERVOUS SYSTEM & EMOTIONAL: Balancing, calming, grounding, harmonizing: Insomnia, migraine, stress, nervous tension, insecurity, anxiety. Deep emotional wounds. Can be of use in working through addictions, especially drugs. Spikenard works on the solar plexus in a deeply calming manner. It is liberating and profoundly soothing. It releases emotional tension and being at the same time grounding and opening it bring us in touch with our inner spirituality. Personal: The word that comes to me is surrender. Spikenard brings us to a place of such peace and tranquility, enveloping us in a deep sense of safety. In this place we can allow ourselves to let go of emotional wounds, fears and insecurities. It connects us to the divinity within and lessens the stresses of the outside world. It shows us the way to heal from within. 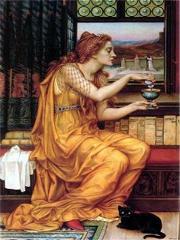 I mainly use this beautiful oil for emotional work. Its wonderful skin-care properties make it easy to incorporate as a releasing agent in the every-day life. Used as a facial oil you have the healing emotional benefits as well as excellent skin-care. This oil resonates deeply within me. The first time I met Spikenard I was in the midst of a tremendously painful and difficult period of my life. It transported me to a place of such calm serenity, that all the difficulties fell away and I could see – for the first time – solutions and possibilities. This moment brought me forever out of the worst trauma of my life. Till this day Spikenard is my doorway to assurance, peace and spirituality. It is probably the one oil I would always carry. Considered a safe oil to use. As it has a ovary-stimulating action, I avoid using it during pregnancy. 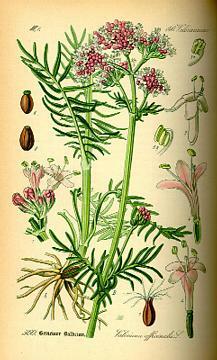 Spikenard is sometimes used in natural perfumery as a fixative.